Cruising one or two weeks motoryacht charter in the secluded coves and anchorage places close to mother nature would leave you amazed, Nothing compares to virgin coastline in southwestern Turkish riviera, the Mediterranean and the Aegean Seas when you choose to make your motoryacht charter holiday on board a luxury motor yacht charter or modern, luxury gulet. 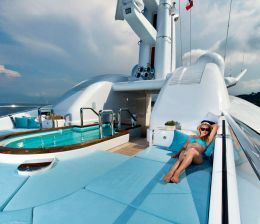 We would like to invite you to check our motoryacht charter portfolio for your coming vacation. Hundreds of motor yachts and luxury gulets offered in motor yacht charter portfolio, Please call us or send us an email, concerning your coming vacation. 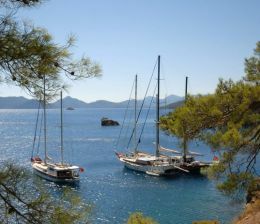 Your daily or weekly motoryacht charter Turkey will let you know more about the greatest motoryacht charter destinations in Bodrum.